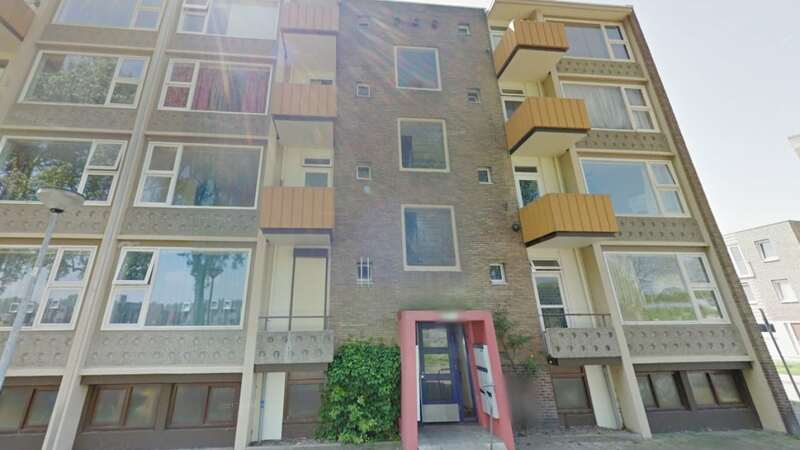 After a balcony detached from one of their buildings on the Westindischekade last year, housing corporation Lefier will inspect 1,300 balconies at their properties in Groningen, Stadskanaal, Midden-Groningen and Emmen. The Groninger Internet Courant reports that Lefier will inspect 1,311 balconies with a cantilevered design: the concrete balconies were built with metal rods which may have become rusted. Around 800 balconies that were constructed between 1950 and 1970 will be inspected in Groningen, most of which are located on flats in De Weijert and the Korrewegwijk. Stadskanaal, the municipality of Midden-Groningen and the city of Emmen in Drenthe also have a number of balconies that will be checked for vulnerabilities. The checks are expected to be completed by this summer. All of the balconies will undergo a visual inspection, but 10 percent of them will be examined more closely by having a groove cut into the in order to expose the rebar. The salt content of the concrete will also be evaluated: the presence of salt can cause metal to rust, which weakens the iron. Weakened iron rods were the reason that the balcony on the unit on the Westindischekade detached from the building back in July of 2018. At three of Lefier’s flat blocks on the street, 153 balconies required reinforcement following inspections last year.